What Toyota Yaris model year and mileage can you get for your budget? The Yaris has been Toyota's subcompact offering for some time. Its popularity has varied, especially as more compelling offers from the competition have entered the market. With the 2017 model year, the Toyota Yaris sees the integration of a lot of safety and driver-assistance technologies that are unusually premium for this entry-level segment. These are standard in the Yaris, setting a precedent that others in the compact segment may be forced to follow. Another addition is the moving of the Scion iA model, which becomes the Yaris iA under the Toyota brand. 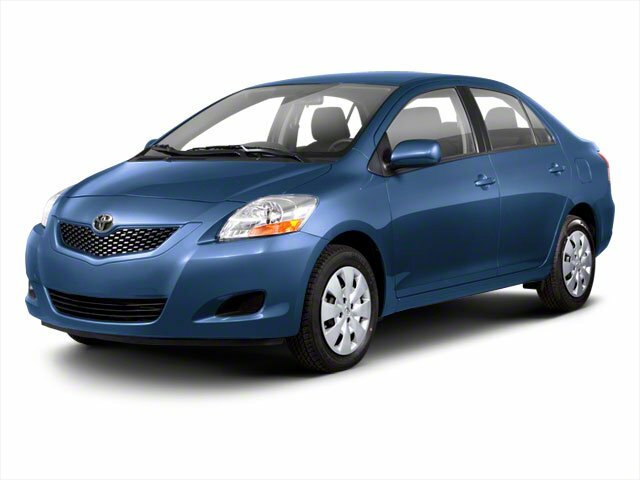 This adds a sedan version of the Yaris that brings a different dimension to the model. The 2017 Toyota Yaris is offered as three distinct models: the 3-door and 5-door hatchbacks and the Yaris iA sedan model. The hatchbacks and sedan are themselves very different in terms of exterior styling and powertrain, with the engine being shared but different transmissions.